straw bridge. Today room 13 made a straw bridge. 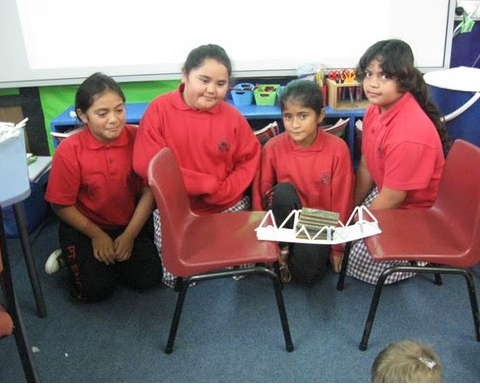 Shanika, Flora and Chyna worked together to make a straw bridge. We did it as a team. We did not have any problems making the straw bridges, it was cool.